Ald. 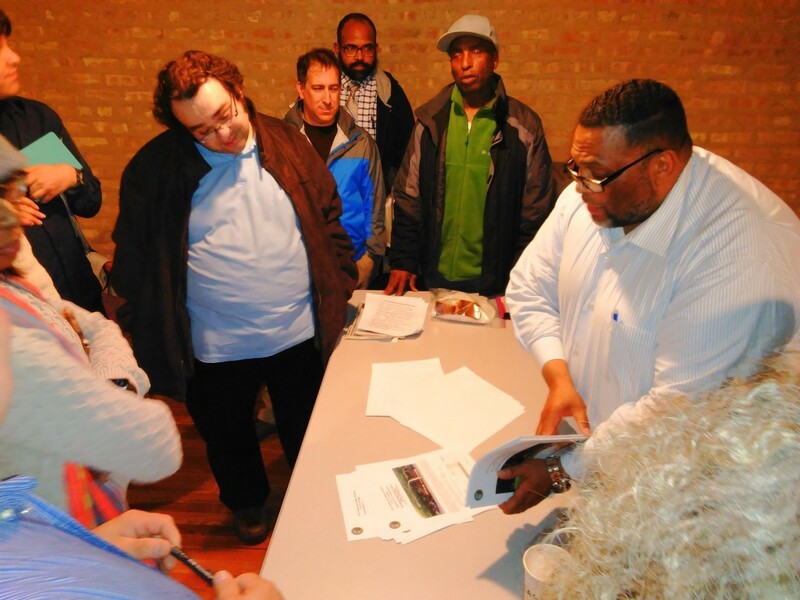 Chris Taliaferro is seeking the input of 29th Ward residents on how to spend nearly $1 million in so-called “menu” money that gets doled out each year to each of the city’s 50 alderman. Taliaferro will hold the first of three “participatory budgeting idea collection assemblies” this week. Two other meetings are planned for later this month. Last year, residents helped narrow a list of 20 neighborhood projects down to eight, according to AustinTalks; the projects ranged from a dog park and community gardens to murals and outdoor exercise equipment. Taliaferro is the Austin alderman to seek input in this way; Northside Ald. Joe Moore started using participating budgeting several years ago, according to AustinTalks. Wednesday, June 14, 6 to 8 p.m.
Wednesday, June 21, 6 to 8 p.m.
Wednesday, June 28, 6 to 8 p.m.
Ald. Chris Taliaferro says $700,000 in funding will pay for six projects - ranging from community gardens and murals to pedestrian islands and park equipment. Six months of community meetings and two weeks of voting determined how the menu money will be spent.